All of last week, we told the stories of people who call Surrey, B.C., home. Now, it's your turn. 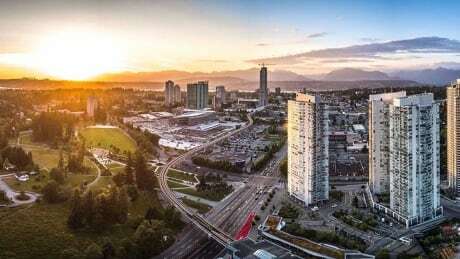 Why do you live in Surrey — and what's made you stay?